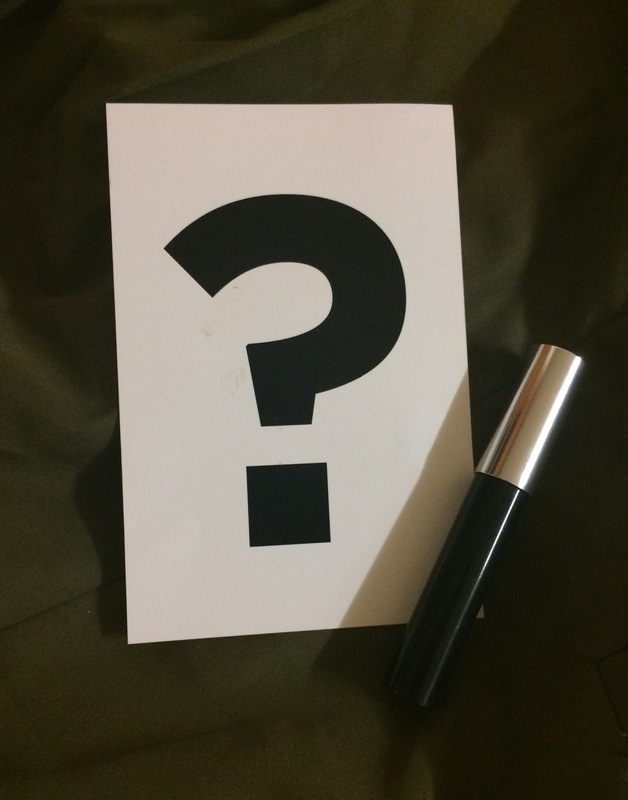 Review: Makeup Social Mystery Mascara! Today, I have an interesting review for you guys. 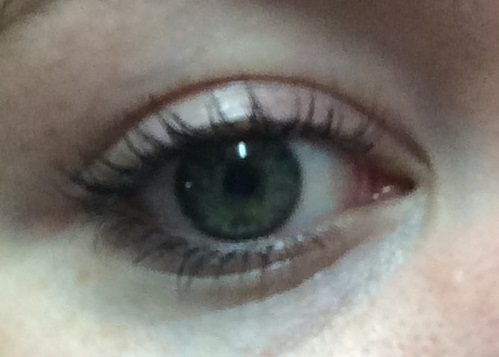 I was sent a mystery mascara from Makeup Social to review. The idea is that we aren’t biased by what brand it is and to just give our honest opinion! I do have a feeling I know which brand created this but I will talk about it later haha. The first thing that I noticed about this mascara was the brush. It is a plastic brush and it has very short bristles. I think that this brush is designed to create length and define the lashes. This isn’t the kind of mascara that I would usually buy, I tend to like volumising mascaras better but I liked the formula of this mascara. The formula is of a drier consistency which can be annoying for some people, but I tend to only do one or two coats of mascara when I’m applying my makeup every day so this formula suits me fine. I couldn’t for the life of me get the camera to focus on the lashes but I think that you get the idea. When I wear this mascara with my normal makeup, my lashes get a little bit lost among the liner and eyeshadow. 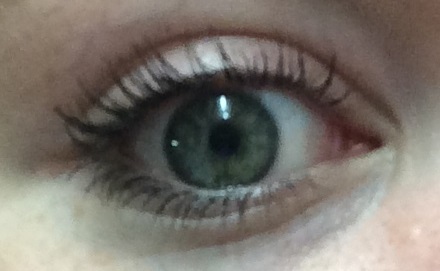 On a bare eye, I love this mascara. It really defines the eyes and makes them stand out. Its all about what your personal preference is. I didn’t curl my lashes for this because I’ve stopped curling them. My lashes are already pretty curled on their own so I don’t really bother, I only really ever curl them when I’m wearing false eyelashes. I liked that it made my eyelashes look long, however I already feel as if my lashes are quite long on their own so lengthening isn’t something that I am looking for in a mascara. I think that this mascara would work really well for people with very short lashes because this will really give you a boost. I don’t think that I would purchase this mascara purely because this mascara is suited for people with different preferences to mine, and that’s not saying that this mascara isn’t good, its just not what I’m looking for in a mascara. When trying to figure out which mascara this might be, my initial thought was that the mascara smelt nice. It didn’t have that chemical smell that ‘drugstore’ mascaras have so I thought it was probably on the more expensive end of makeup. I have a feeling that this mascara is Benefit’s Roller Lash mascara that is coming out in the near future. The brush looks identical to the reviews I’ve seen from people on youtube and the results also look the same. I also think its Benefit because Makeup Social gave us the Benefit Brow Blings a little while ago, so they’ve already given out this brand for review and it wouldn’t surprise me if it was the same this time around, so the mystery was a little bit lost for me. I can’t wait to here what others have to say about this mascara and I can’t wait to see which mascara this was! I hope I was right! Hope that you’re all having a great day! « Review: New Australis Velourlips shades + Lip Swatches!